The Magh Bihu celebration on 12th and 13th January 2017 was a stupendous success, there was a huge gathering at Wafra Farm house. Uduka was celebrated on 12th night in the farm house which was fun-filled with bonfire, live music and bhoojbhat. Next day on the day of Bihu,, the multi-cuisines Jalpaan was solid hit and everyone relished it to the fullest. 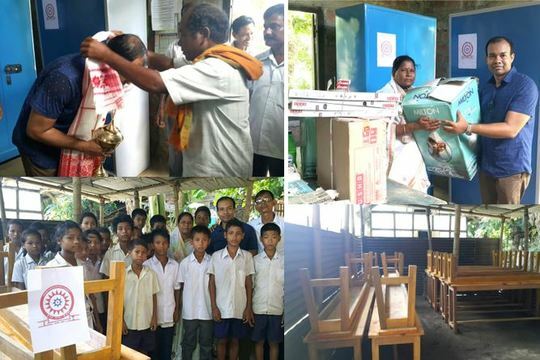 All the members has enthusiastically contributed with one or the other item, each one was indeed perfect like we find in Asom. Its really worth praising the ladies of AAK for putting so much effort and serving us with variety of Pitha-Pana, laaru, Jalpaan, which is very difficult to get here (specially the ingredients). 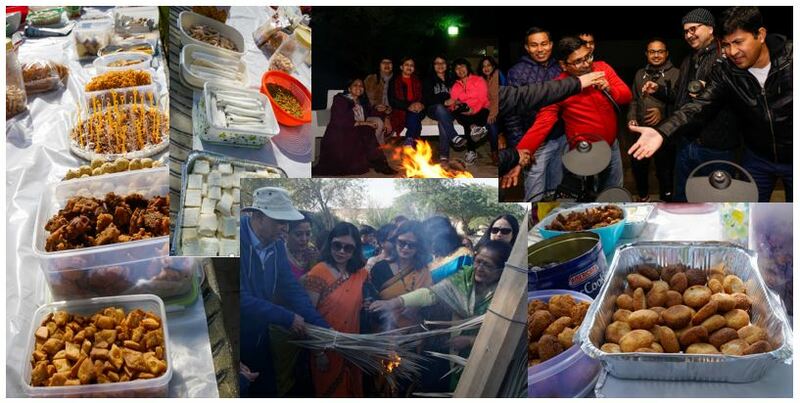 The children and ladies had a Gala time enjoying various Fun-n-Games program The best part of the day was the mouth-watering menu of Bhoj-Bhaat. You can find here few fun-filled memories of the event captured during both the day. 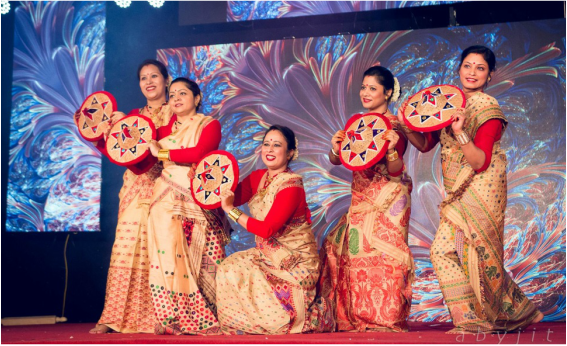 Lady members of AAK performed Bihu Dance in Diwali Mela organized by Indiansinkuwait on October 21st 2016. 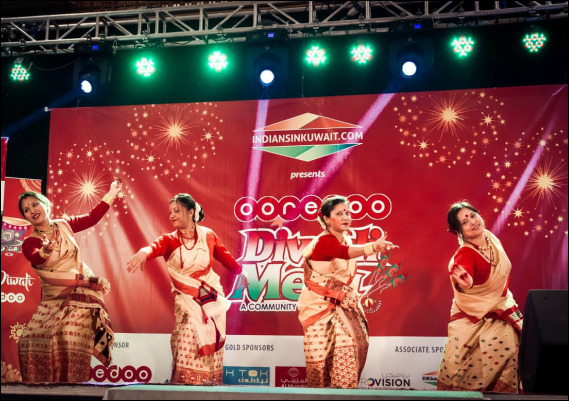 Dance groups of various Indian cultural associations from Kuwait performed their traditional dances in the event. Bihu dance was warmly received by audience. For more details please click here..
On November 14th 2016, AAK EC Committee members met H.E. Hon. Ambassador of India in Kuwait Mr. Sunil Jain. 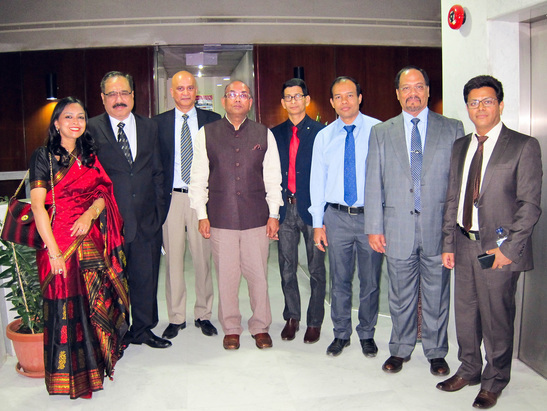 AAK President Mr. Himangshu Dey introduced newly elected AAK office bearers. 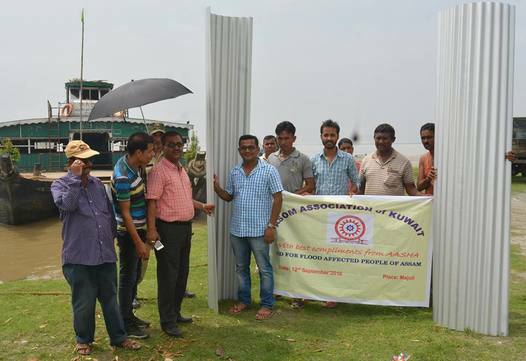 The AAK President Mr. Himangshu Dey and the team appraised him of the activities and achievements of our association and offered our best wishes to him. The honourable Ambassador expressed his appreciation and conveyed his wishes to the AAK community. 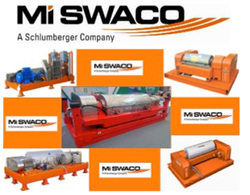 Click here to find details.